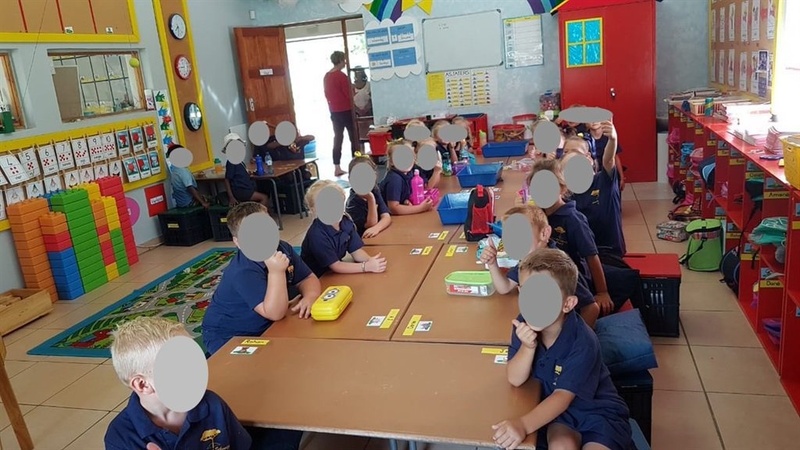 The sleepy town of Schweizer-Reneke in the North West is on tenterhooks after a picture showing black and white pupils sitting separately according to race in a Grade R classroom at the local primary school went viral. A group of protesters – mainly Economic Freedom Fighters members – converged on Laerskool Schweizer-Reneke as North West Education MEC Sello Lehari conducted an inspection on Thursday. 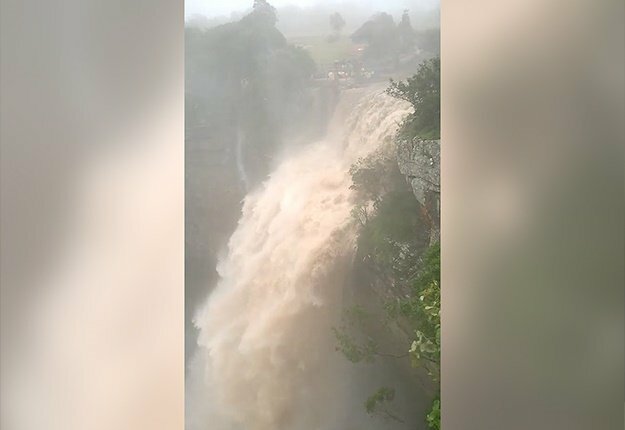 While the school's governing body said the school was technically open on Friday, many parents kept their children at home. On Thursday, more photos emerged, seemingly from the same set, and they showed the pupils sitting together.